When it comes eGo-T 650mAh battery - "Size Doesn't matter" as this tiny looking battery has lot of grunt with 650mah and a "new" 2013 Lithium ion Polymer matrix compound designed for vaping. 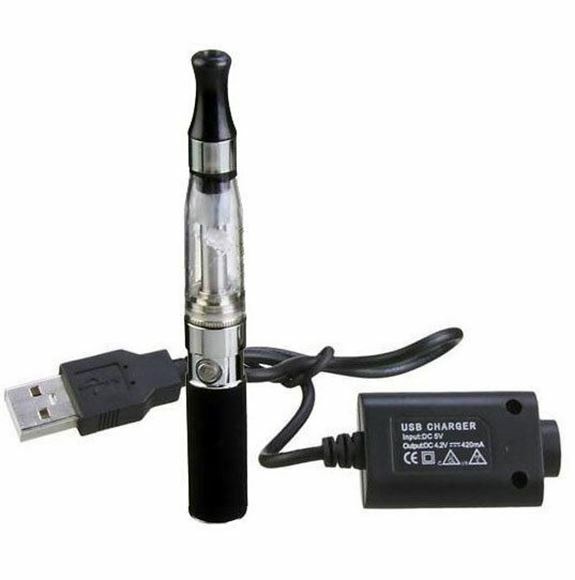 This eCigarette Starter Kit is one of the best kit currently sold in the market for the beginner. The eGo 650mah battery is a 510 threaded compact option for batteries. it's a great option for carrying as a backup, or when you feel a full size eGo is too bulky. The eCigarette battery has a click on/off feature making it safe to carry when not in use. The eGo 650mah uses a standard eGo charger (screw in) and takes about 1-2 hour to fully charge. The battery can be used with any 510, Ego, CE6, iClear30 etc etc. atomizers and parts.